Rovio has revealed that the next installment of the infamous Angry Birds mobile game will be released worldwide on Android and iOS on July 30. 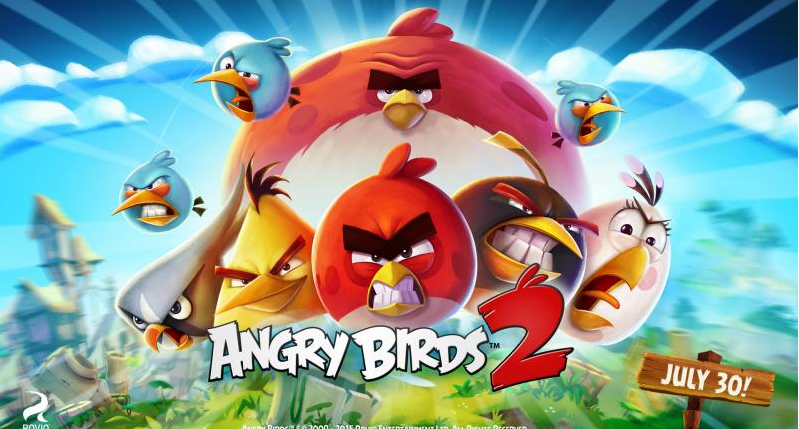 Simply named Angry Birds 2 – even though it’s technically the sixteenth variation of the game – it’s the first official follow-up to the smash hit original, which launched in 2009. The original Angry Birds has now been downloaded over 3 billion times and spawned numerous spin-offs and mashups, so it’s only right to be excited about what Angry Birds 2 has in store. Rovio didn’t give much detail about the game, but teased more information coming on July 28, two days before it drops in app stores.